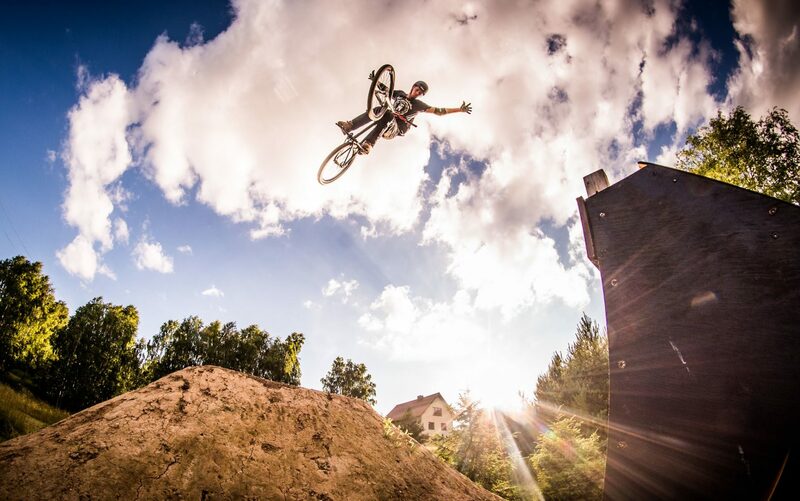 Jakub Adamski joined our NS Bikes / Octane One team earlier this year. He is one of the young and promissing riders from Poland. His progress is great and the number of tricks he shows on every competition is constantly growing. Recently Jakub built up his new bike based on our NS Bikes Majesty frame and top of the range NS and Octane One components.